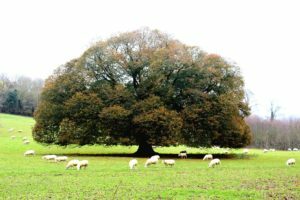 It may be that you own a tree that is subject to statutory protection but need to assess its condition, in order to submit an application or notification to the Local Planning Authority (LPA). Or, if you have applied to work on a TPO tree and are dissatisfied with a decision that has been made, we can assist and advise on the merits of an appeal. It may also be that your property has recently been made subject to a TPO and you wish to object. On the other hand, you may wish to ensure that a tree is protected because you believe that it is important. We can help you to make your representations robustly or, if you prefer, act on your behalf.